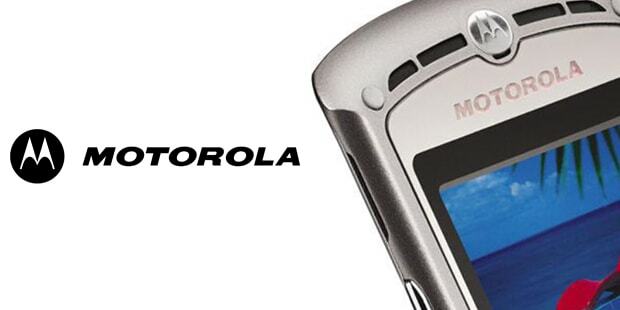 Motorola had always been at the forefront of communication innovation, going all the way back to the DynaTAC (bka the Zach Morris phone). The company changed the cell phone game twice with the StarTac and then the two way pager, but it was the unbelievably thin Razr that cemented it's spot on this list. The ingenious design had everyone clamoring for one the way they do for iPhones now. We'll see if the Droid and it's children can make the brand desireable in the next decade. In 1969, Neil Armstrong spoke the famous words "one small step for a man, one giant leap for mankind" from the Moon on a Motorola Radio.